A good sleeping posture is key to a deep and sound sleep and waking without stiffness and pain, and besides a good mattress, your pillow is what keeps your head and neck in proper alignment with the rest of your body and promotes a healthy sleep posture. 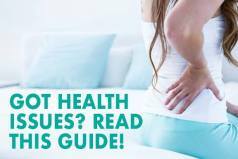 If your neck and shoulders don’t get enough support, and if your pillow is too low, this may lead to strain and discomfort in your neck. On the other hand, if your pillow is too high, it will not allow the neck to fully relax during sleep which may further lead to pain and discomfort in the back as well and many sleepless nights. So if your pillow is too old or if it doesn’t provide the amount of comfort and support you need for a quality and restorative sleep, then it may be time for you to get a new pillow that has everything that is necessary to help you fully relax and get the deserved rest. 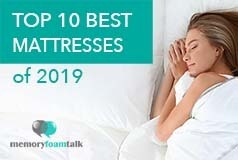 One such pillow is the Nolah AirFoam pillow that comes from Nolah online mattress company and guarantees to suit any sleeper offering only the best sleep possible. The Nolah AirFoam pillow is offered in one standard dimension which is 17″ x 23″, and it is made of 100% temperature neutral high-resilience proprietary Nolah AirFoam. It’s the same foam that is used in their Nolah mattresses, just in a slightly softer variation. The foam is hole punctured with airflow channels and contoured on the top surface for improved air circulation and breathability. This helps prevent the build-up of excessive body heat, wick away moisture and keep the skin cool and comfortable. Although we generally prefer pillows made of shredded memory foam that allows a good degree of customization so we can adjust them to our sleep preferences, we felt this one to be extremely comfortable. The cover of this pillow is made from 100% cotton infused with phase-changing Outlast cooling material which helps in temperature regulation and aids in breathability. It was originally used by NASA to keep astronauts cool during take-off and it is now the only Space Certified Technology cooling material available commercially. 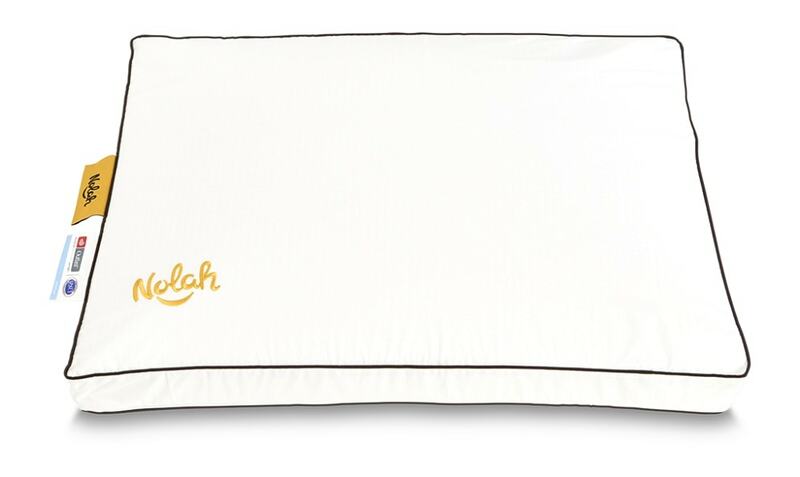 Besides the cover is is soft and cool to the touch, it is also beautifully designed to match the style of the Nolah mattresses and you can use it as a stand-alone pillowcase if you don’t want to use separate pillowcase. It has a zipper which spans two sides so you can easily remove it if it needs to be washed. As I have already mentioned, although the Nolah AirFoam pillow is entirely made of one flat block of proprietary Nolah AirFoam, it is really comfortable and supportive and we are satisfied with how well it worked for us. With its medium-firm feel, it is designed to be soft and supportive enough to suit any sleeper, so it can work for all types of sleepers regardless of whether they prefer side, stomach or back sleeping. The proprietary foam is soft enough to conform to your head and neck and provide a gentle sink into the pillow, but it is also supportive enough to keep your head and neck in proper alignment with the rest of your body. It provides amazing comfort and good pressure relief for your head and neck, but it also responds quickly and prevents your head from sinking too much into the pillow. The pillow also sleeps quite cool due to the use of 100% temperature neutral Nolah AirFoam and cooling phase-change Outlast cotton cover. It’s cool to the touch, prevents the build-up of heat and eliminates that sticky, sweaty feeling usually present in many all foam pillows made entirely of one flat piece of foam. It managed to keep us cool and comfortable all night long and this is a big deal for us as a couple living in Texas. Although the pillow is designed to appeal to all types of sleepers, the contoured shape of this pillow, its loft and the amount of support it offers might be most suitable for back sleepers. 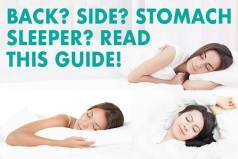 Stomach sleepers might find it to be too high, while the side sleepers of broader shoulders might find it to be too low, but this is our opinion and it may not apply to everyone. We personally found it to be the best for back sleeping. It was comfortable enough to cradle our heads and necks and prevent the appearance of pressure points, but it also had firmness necessary to support our heads and necks and keep them in alignment with the rest of our bodies. This pillow has less loft on its sides than on the center so we felt the need to put our arms under the pillow for additional support and height when sleeping on our sides, especially Andrew who is much larger than me and of broader shoulders. But once we put our arms under it, it was perfect. We were quite surprised with how well it worked for us when we moved onto our stomachs. Although it is a medium-firm pillow and although it has extra loft in the middle, we didn’t feel any discomfort when sleeping on our stomachs. The extra loft quickly compressed under the weight of our heads and we didn’t feel our necks and spines to be our of alignment. In addition, the rectangular shape of this pillow conformed to our arms and provided a cushy feel as we reached to embrace it while sleeping on our stomachs. 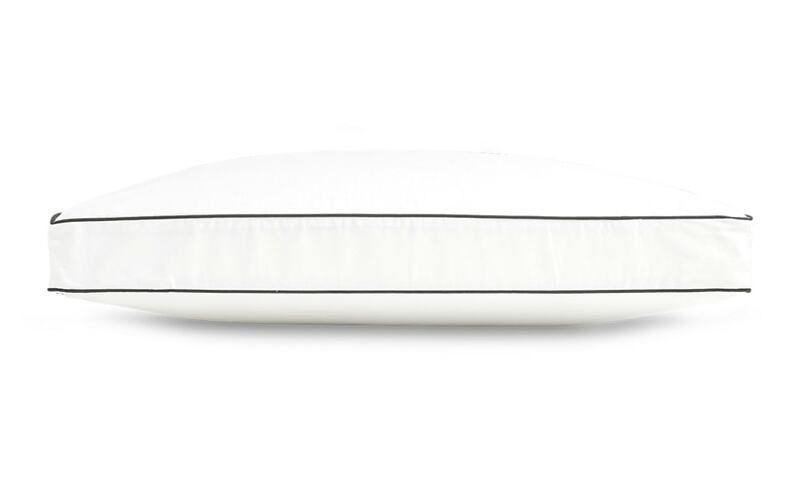 The Nolah AirFoam pillow comes in at $99 which is a bit pricey for a pillow, but given its quality construction and the materials used and the overall comfort and luxuriousness that it provides, it is totally worth its value. It comes with a 120-Night Risk-Free Trial period, so you can try it out, and if it is not your fit, you can return it for free within 120 days and get a full refund, but not within the initial 30-night break-in period. It is also shipped for free and will be delivered to you in 2-8 business days after placing your order. Click here to buy the Nolah AirFoam pillow at the best price. Click here to read our full Nolah mattress review. Is the Nolah AirFoam Pillow Right for You? Sleeping on your back – Although the Nolah AirFoam pillow is designed to appeal to all types of sleepers, its contoured shape and medium firmness, its loft and the amount of support it offers might be most suitable for back sleepers. So if you prefer sleeping on your back, this pillow might be ideal for you. It will provide you with enough support to keep your neck and head in proper alignment with the rest of your body and with enough comfort you need for a comfortable and sound sleep. Cool-sleeping pillows – Made of made of 100% temperature neutral high-resilience proprietary Nolah AirFoam with a soft cooling phase-change Outlast cotton cover, the Nolah AirFoam pillow prevents the build-up of heat, ensures a cool feel to the skin and eliminates sweating and the feeling of stickiness usually present in all foam pillows. Memory foam feel – Being constructed entirely of proprietary Nolah AirFoam, this pillow provides excellent pressure relief and the hugging feel, and it perfectly contours to your head and neck without causing you to feel trapped in foam. Although we prefer adjustable pillows made of shredded memory foam over those made entirely of one flat block of memory foam or latex, we are pretty satisfied with how well this pillow worked for us. Although we felt it to be most suitable for back sleeping, it worked well for us when sleeping on stomachs as well, though we felt the need to put our arms beneath it for additional height and support when sleeping on our sides. Its unique construction did a great job at keeping us cool throughout the entire night which is something we especially like about it. So, if you like comfortable, medium-firm pillows that sleep extraordinarily cool, this Nolah AirFoam pillow may be the right choice for you. It will provide you with the right balance of comfort and support and keep you cool throughout the whole night which makes it totally worth its value and definitely and option worth considering.